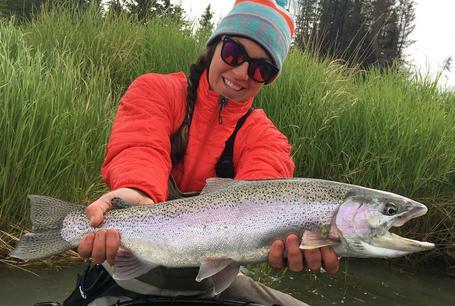 ​The waters of Alaska's Kenai Peninsula offer fantastic fishing opportunities all summer long and well into the fall season. 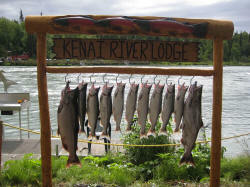 Our home base, the Kenai River is a trophy class salmon and trout fishery that has produced many record sized fish. 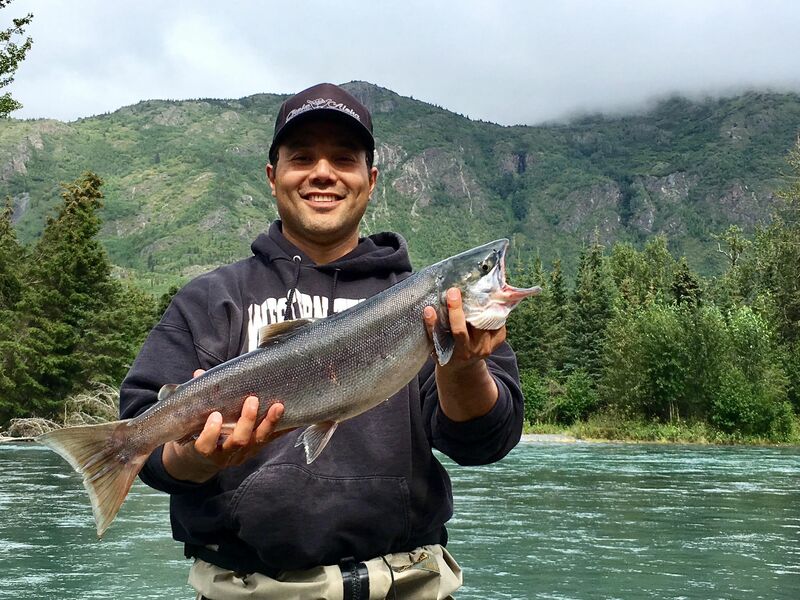 Step aboard my custom 20 foot Willie boat, catch some fish and experience the beautiful Kenai River. 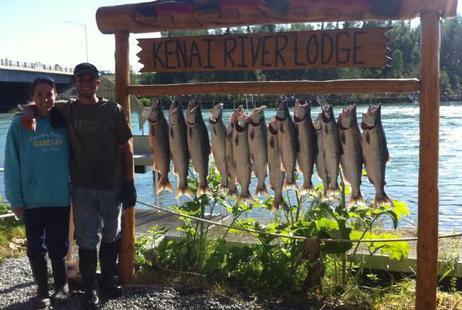 I am a USCG certified captain and graduate of the Kenai River Guide Academy. 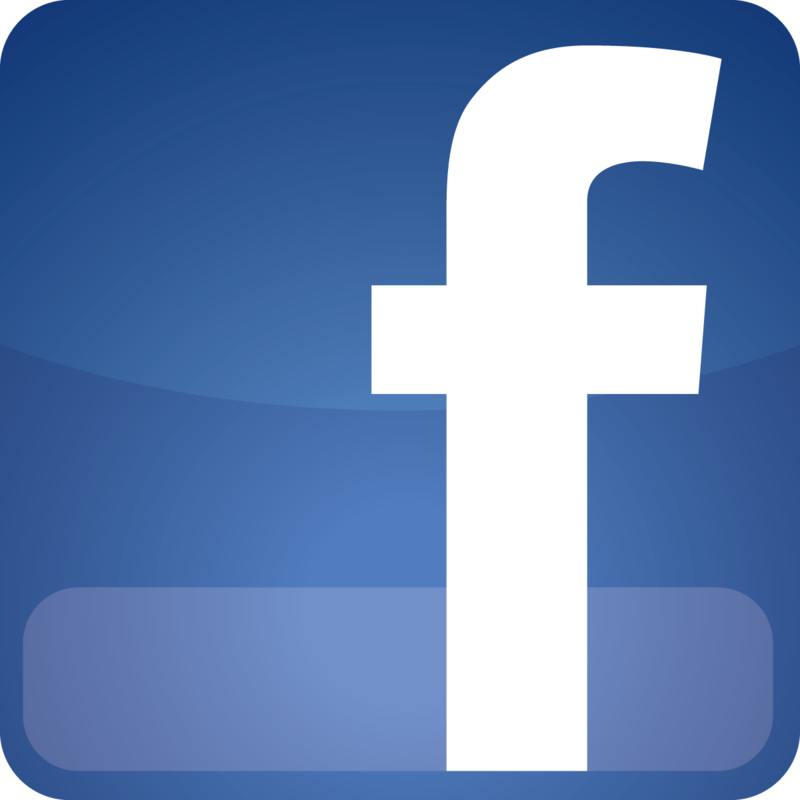 As an experienced fishing guide you can rest assured I will always work my hardest to put you on the best fishing possible.